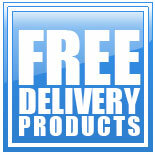 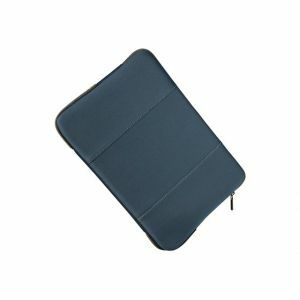 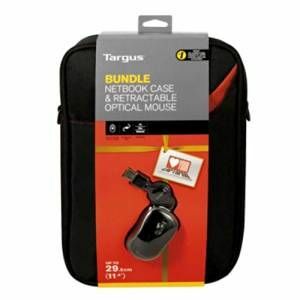 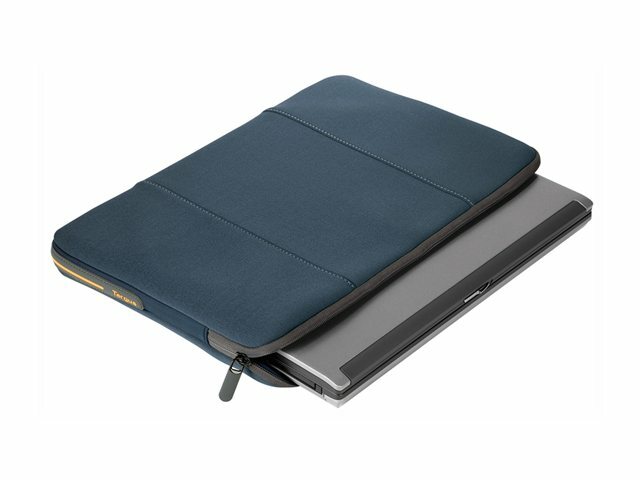 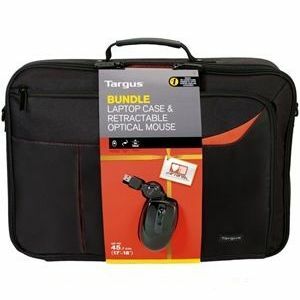 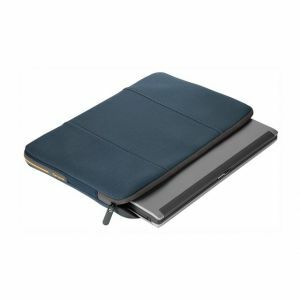 The Targus Impax Laptop Sleeve is designed to protect 16” netbooks. 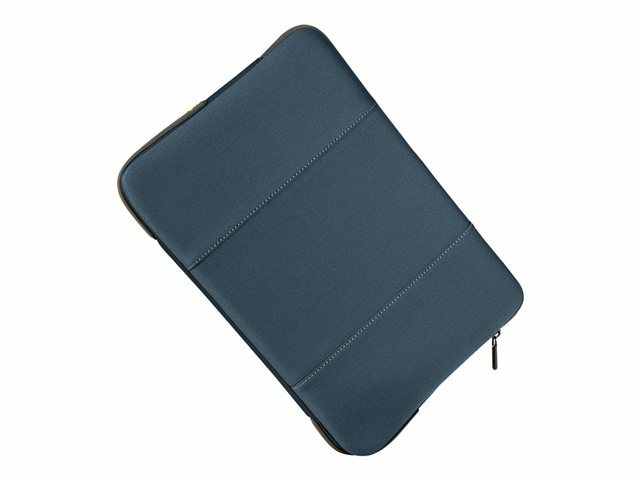 Featuring protective corner bumpers to reduce shock and easy-to-grip, nonslip materials, the Impax Sleeve offers an excellent barrier against scratches, dust and bumps. 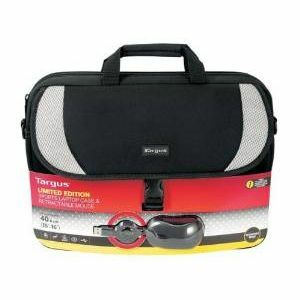 The exterior is constructed of a double wall neoprene for added protection and the reversed zipper system provides added water resistance. 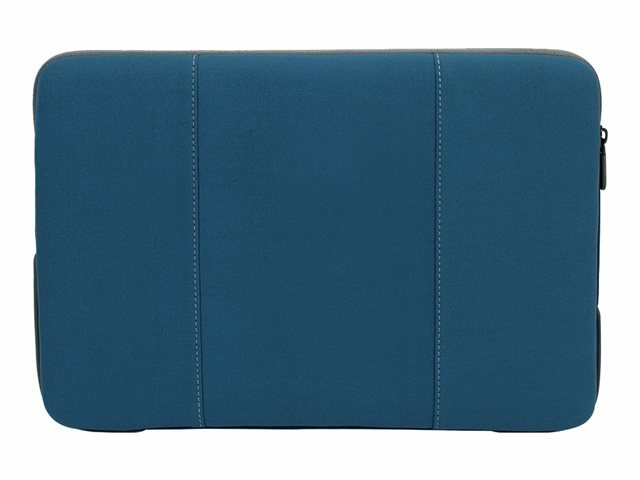 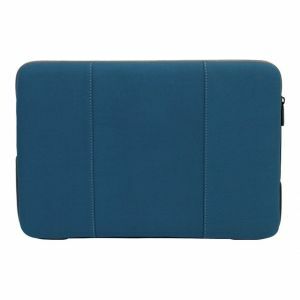 The soft interior is made of fleece to keep your laptop cushioned and free from scratches and is light in color for improved visibility of contents inside of the sleeve. 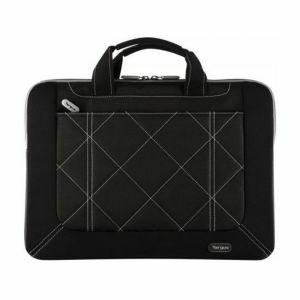 The premium soft-to-the-touch interior lining is designed to help remove dust and prevent scratches.